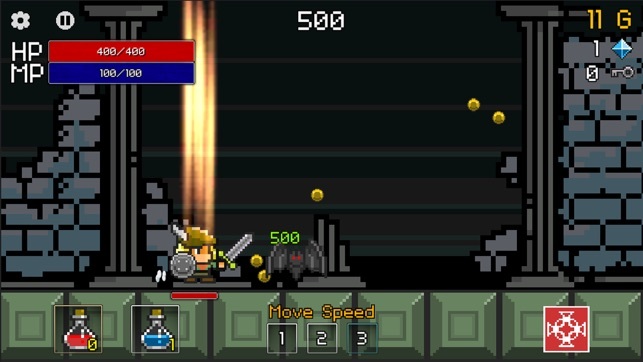 Play the EPIC retro RPG runner – Buff Knight! 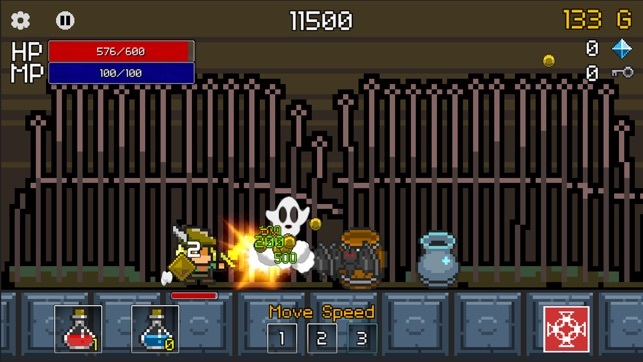 Developed by a 1 man studio, this pixel graphic game has stormed the top charts in Korea. Now it’s your turn! Slay the Dragon! Save the Princess! Buff Knight! You are Buff Knight, and you stop for nothing! The Red Vile Dragon & his minions has returned to the Kingdom of Buff to raid the Kingdom for artifacts… AND has captured the beautiful Princess. 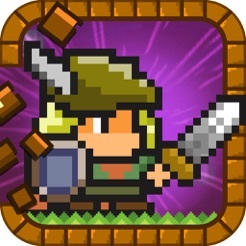 Your quest: buff up your character, slice enemies into bits with your sword, blast your spells and save the Princess! 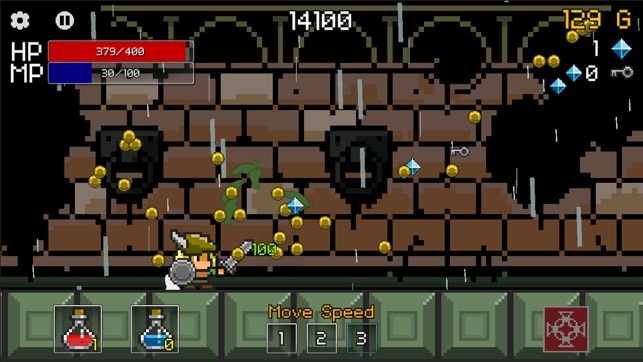 Buff Knight is a 2D Pixel RPG Runner where you’re constantly on the move. 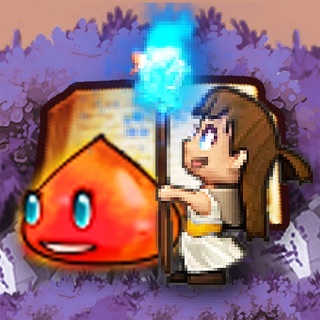 Kill the invading monsters with your sword or by timing your use of spells carefully! As you progress the game becomes more intense with stronger and uglier monsters! Collect artifacts and upgrade your items & attributes to become the most buff Knight the world has ever seen! Buff Knight is highly addictive so do give it a try and trust the hundreds of thousands of Koreans who helped Buff Knight claim the #1 spot! - AWESOME & EPIC 8 bit retro sound and pixel graphics! - 2 Different gameplay modes – story mode & endless mode! - 2 unique characters! Play as Buff Knight OR Buffy the Sorceress! 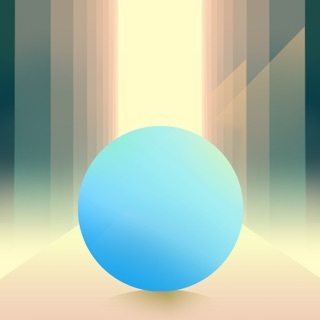 - Simple and easy controls! BUFF! 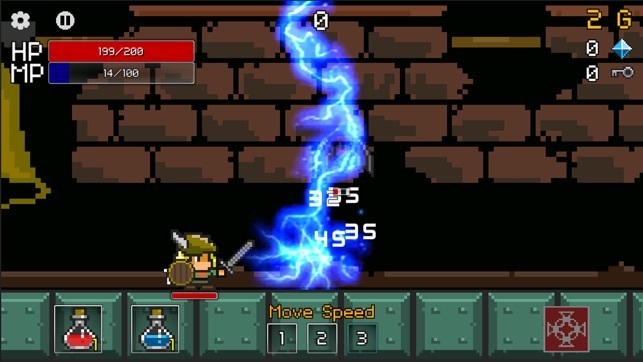 - Use your sword or spells to fight the evil! - Unique 2D Pixel RPG runner game concept – pick up from where you died! - Develop new strategies & builds – Want to be a Buff Knight or a Buff Mage? - BUFF up your attributes! 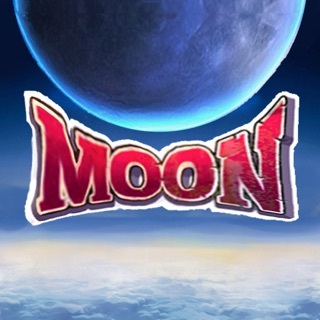 - Collect over 20 ancient artifacts and BUFF your skills! 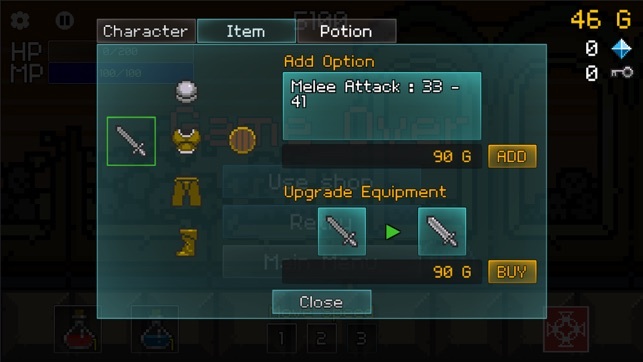 - Plenty of Items with multiple levels of upgrades! 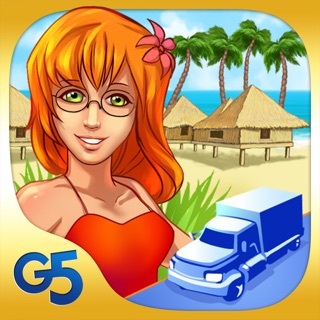 - Awesome high score system – Are you the most buff Knight? Can you beat your friends? - And of course a pretty Princess who needs to be saved by YOU from The Red Vile Dragon! 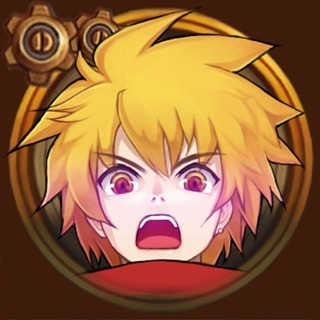 Story Mode Clearing Time Champion: Adam Davis, USA, 20 min & 53 seconds! Story Mode Fewest Death Champion: Alberto Cerrone ,Italy, 2 deaths! Story Mode Highest Kill Combo Champion: Leon Le Thanh, Germany, 80 kills! Highest Critical Hit Champion: Jonathan Vautrin, France, 8521 damage! Like us on Facebook to enter our Hall of Fame contests to become a Buff Knight Legend or to simply get the best tips & news about Buff Knight! 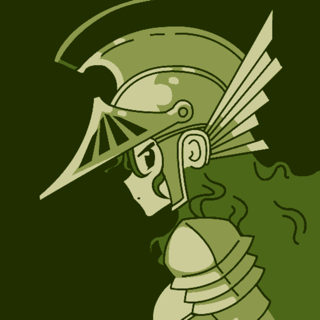 Hey, I'm a frequent player of buff knight. I downloaded this game a couple of days ago, and I beat five stories already! Anyways, I have some suggestions. How about adding new music? Or, when you upgrade your characters armor, you can see the new armor you bought? It would be cool if you could see yourself drinking the potion you take as well. Oh, and if you can, can you make it so that you can see the game in a 3d aspect? That would make this game marvelous! I hope you read this review and take my suggestions into consideration! Thanks! Side scroller RPG that gets you hooked in minutes! Tons of fun and keeps you coming back! Great value for the low price!!! Fun game so far. Be sure to play in a position that won't give you wrist pain. Lots to be doing.